Showing 3 articles from August 20, 2015. OLYMPIA - In the first complete round of compliance checks of retail marijuana retail stores, 19 Washington recreational retail marijuana businesses sold marijuana to an underage investigative aide. 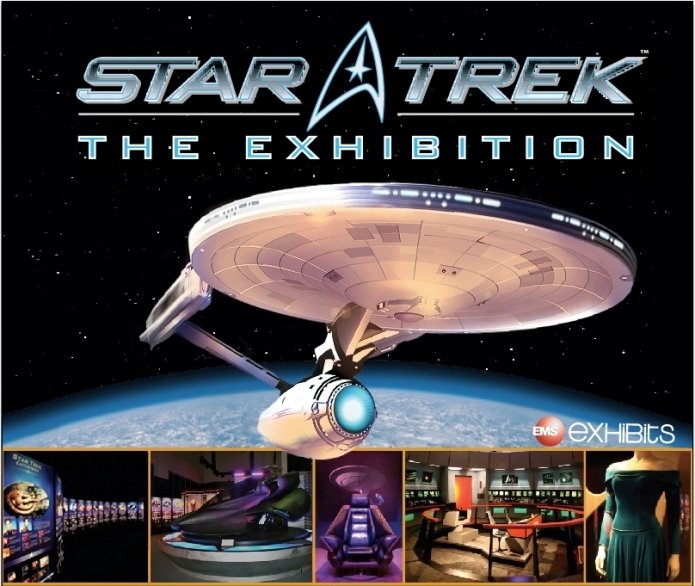 PUYALLUP - July 22, 2015 - Star Trek fans at the Washington State Fair in Puyallup can look forward to re-living their favorite memories at the Star Trek: The Exhibition throughout the run of the Fair, Sept. 11-27. OLYMPIA - Aug. 4, 2015 - The state's taxable retail sales totals grew to $29.7 billion in the first quarter of 2015 (Jan. 1-March 31), recording a 9 percent increase over the same period in 2014. Retail trade, a subset of total taxable retail sales, rose 7.5 percent to $13.3 billion.